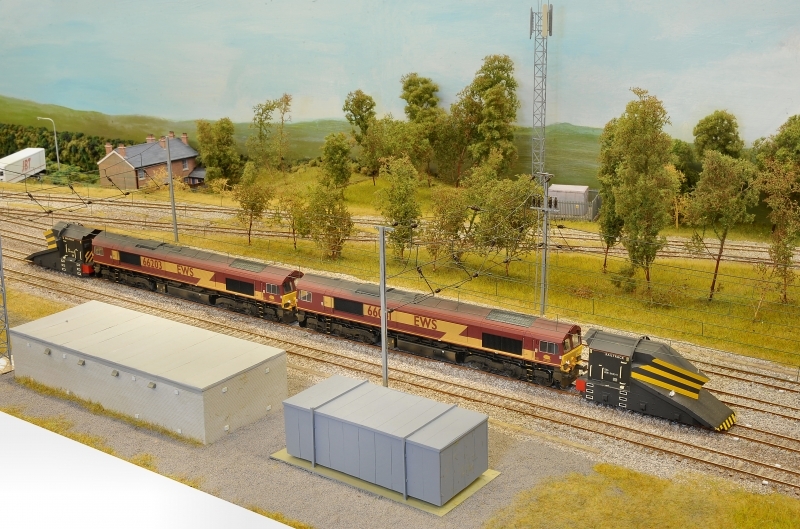 For club running simultaneous D.C and D.C.C operation is available. 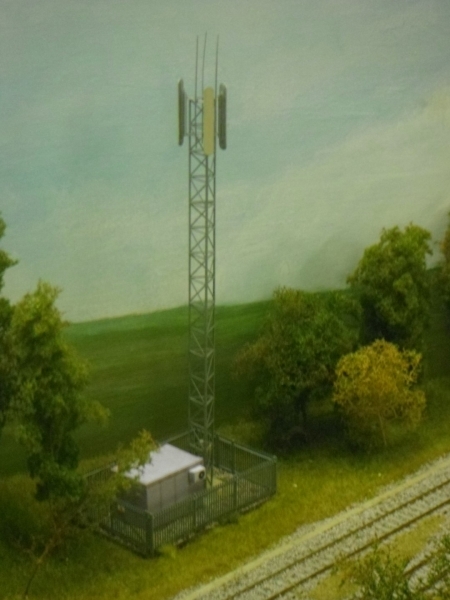 At exhibitions only D.C.C operation will be demonstrated. 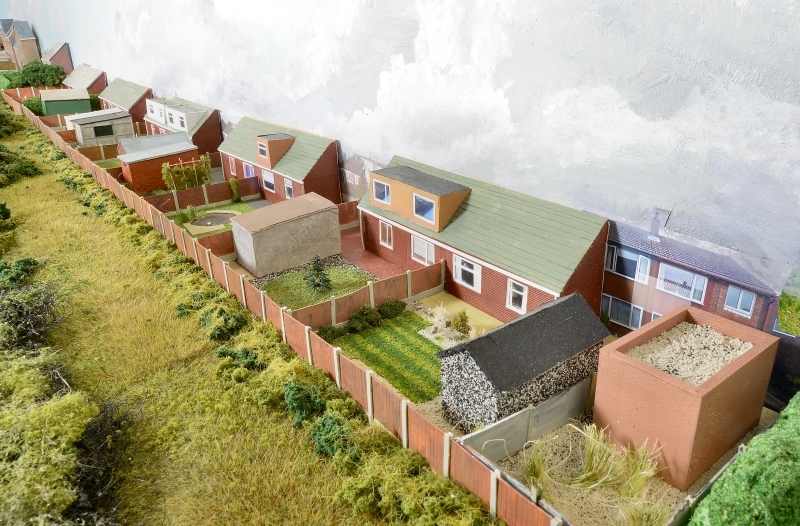 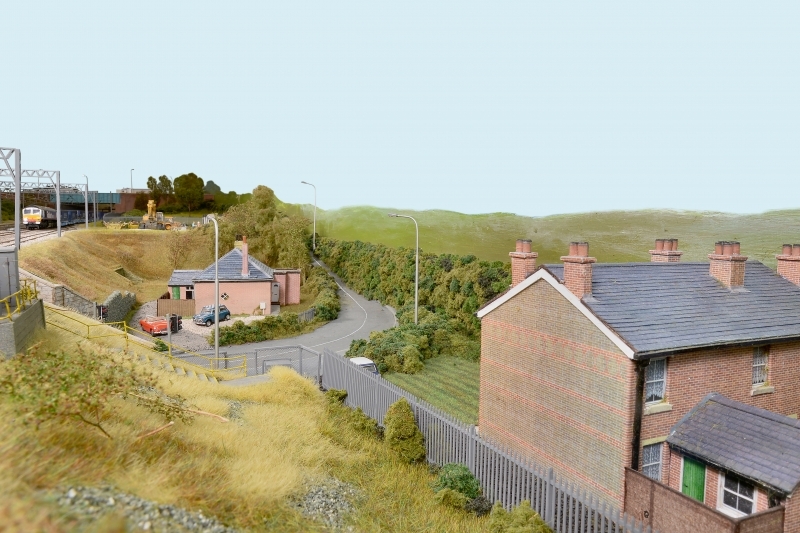 Work on the scenery and backgrounds progressed rapidly on schedule for this layout’s intended appearance at our 2017 Exhibition as the photos below show. 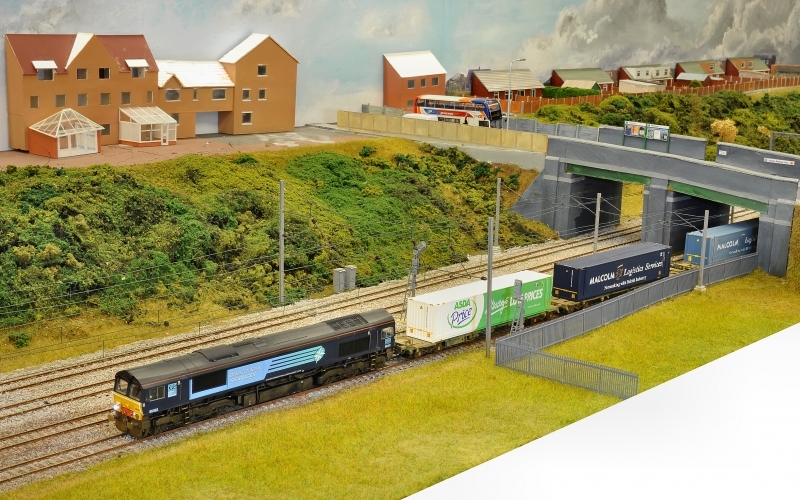 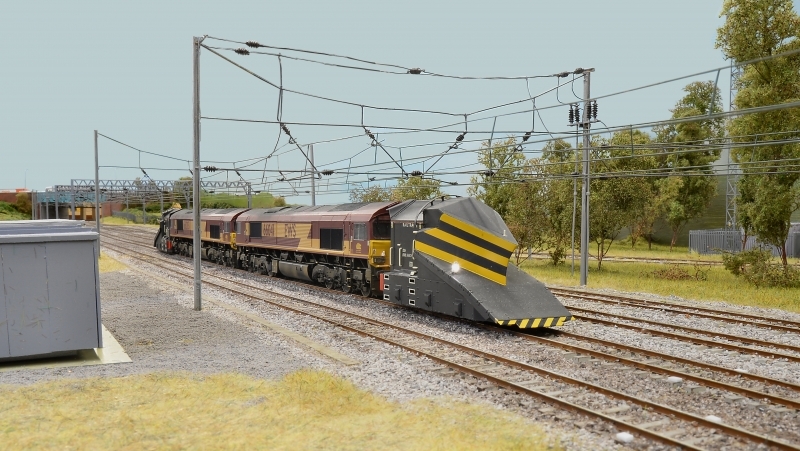 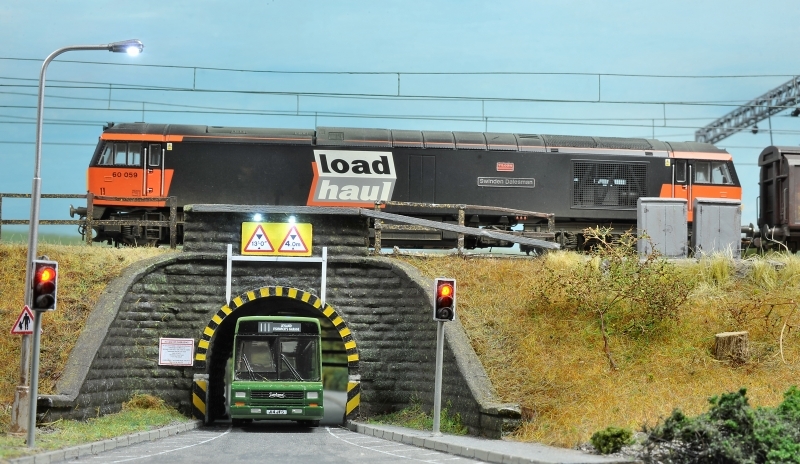 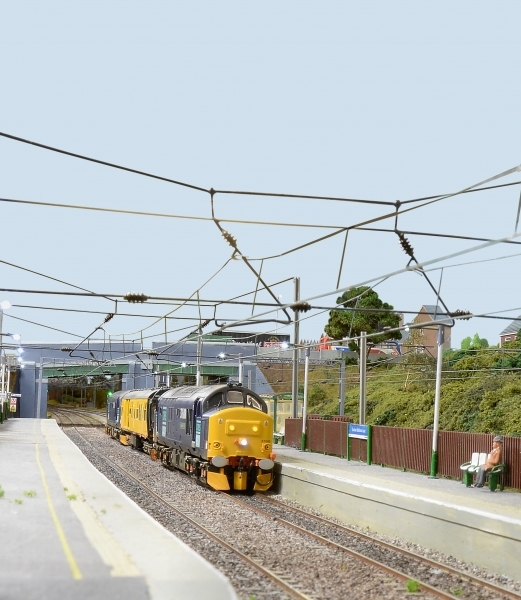 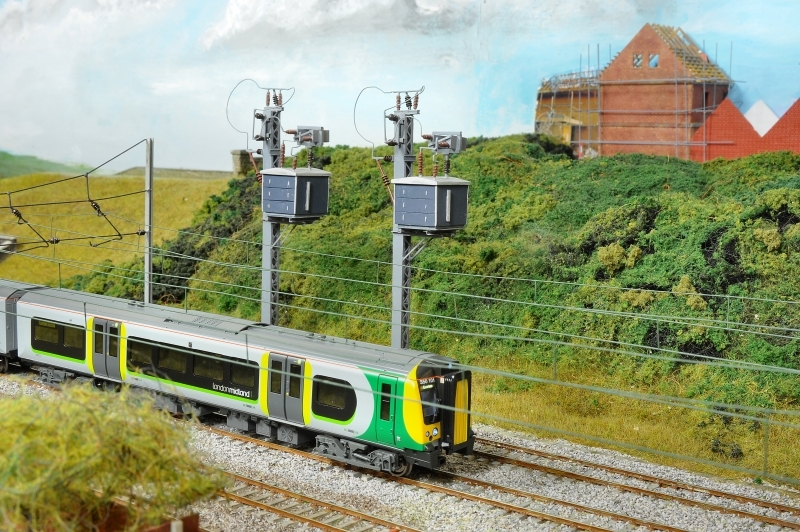 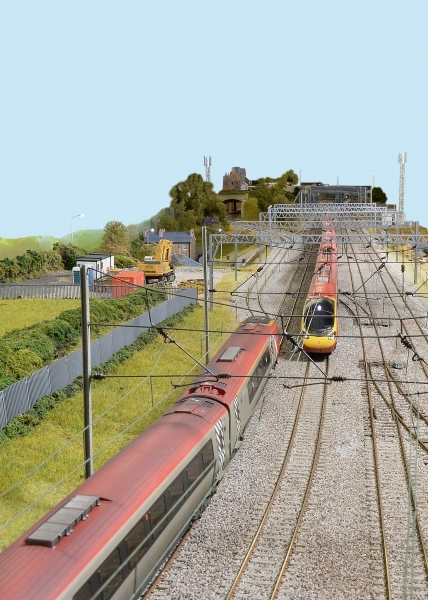 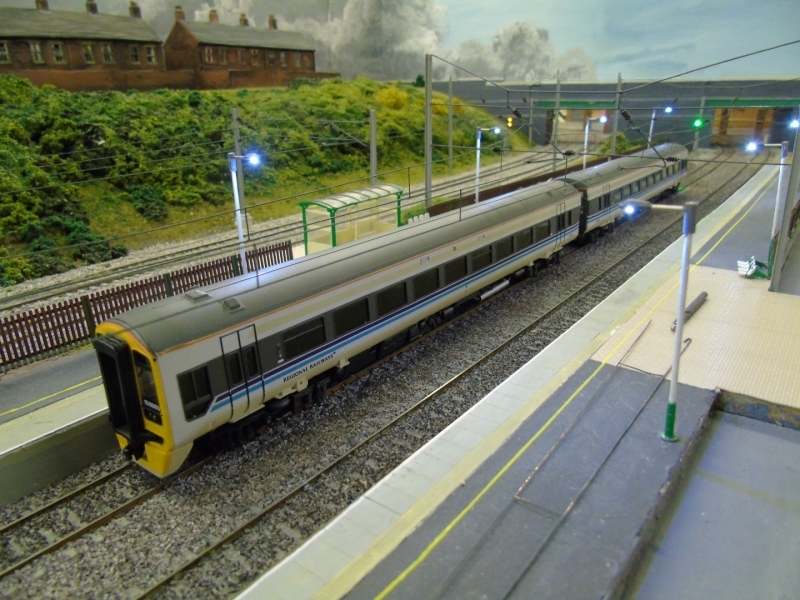 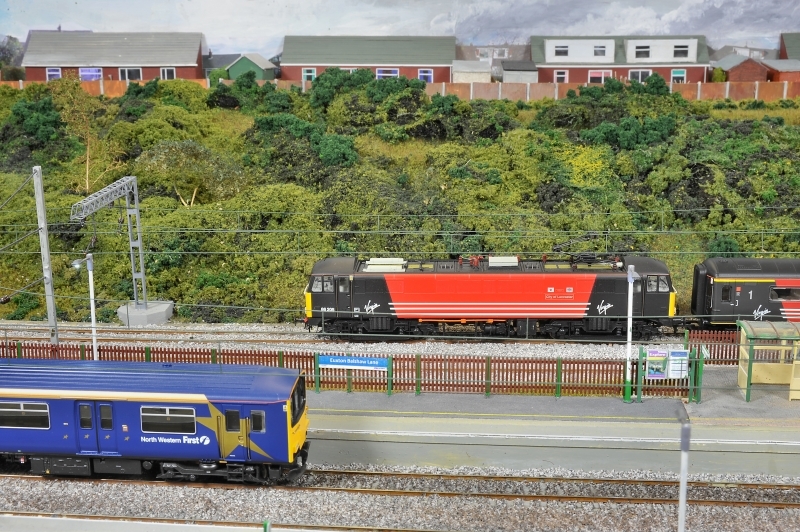 This layout appeared as “Layout of the Month” in Railway Modeller magazine of October 2018. 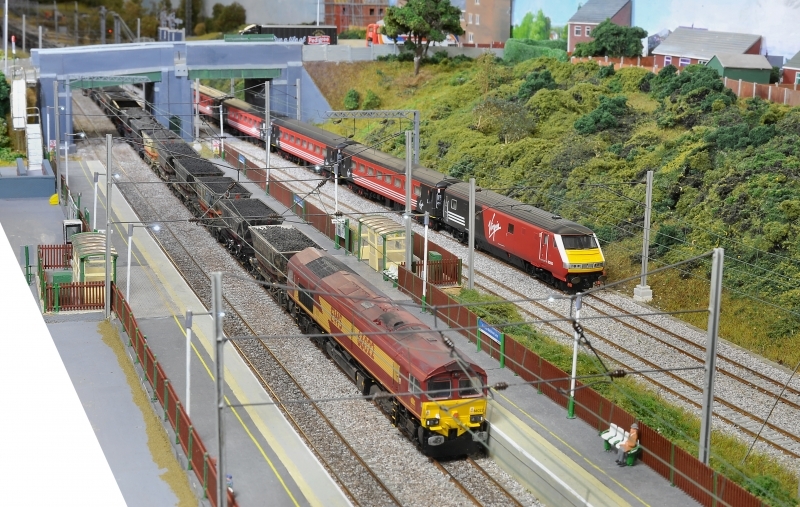 The next slide show is of all the images taken by Tony Wright in preparation for the article.